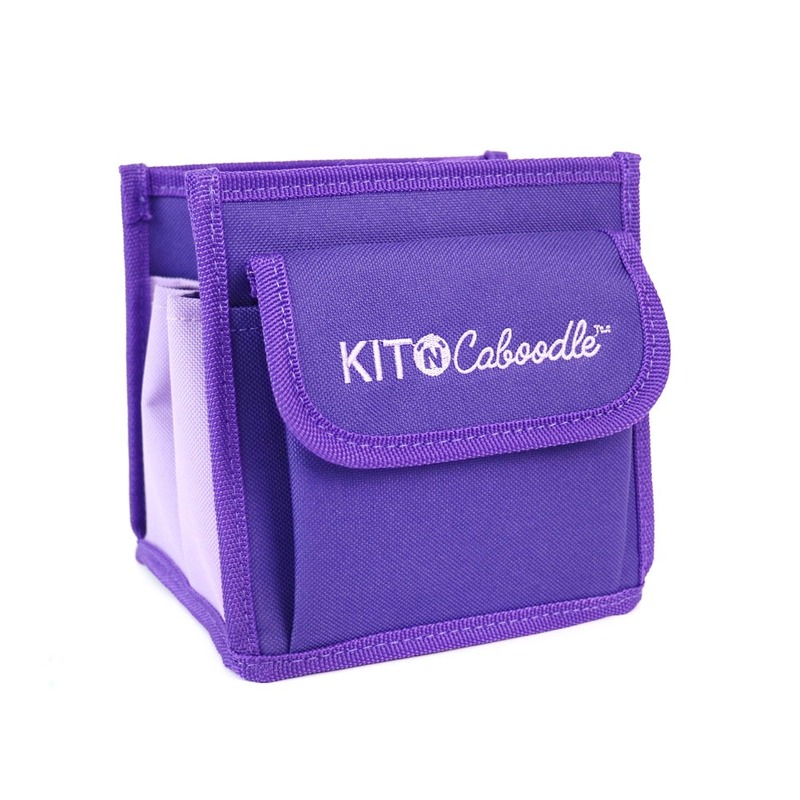 The fantastic Kit ‘N’ Caboodle Mini Desktop Tote is an absolute must-have for any crafter! 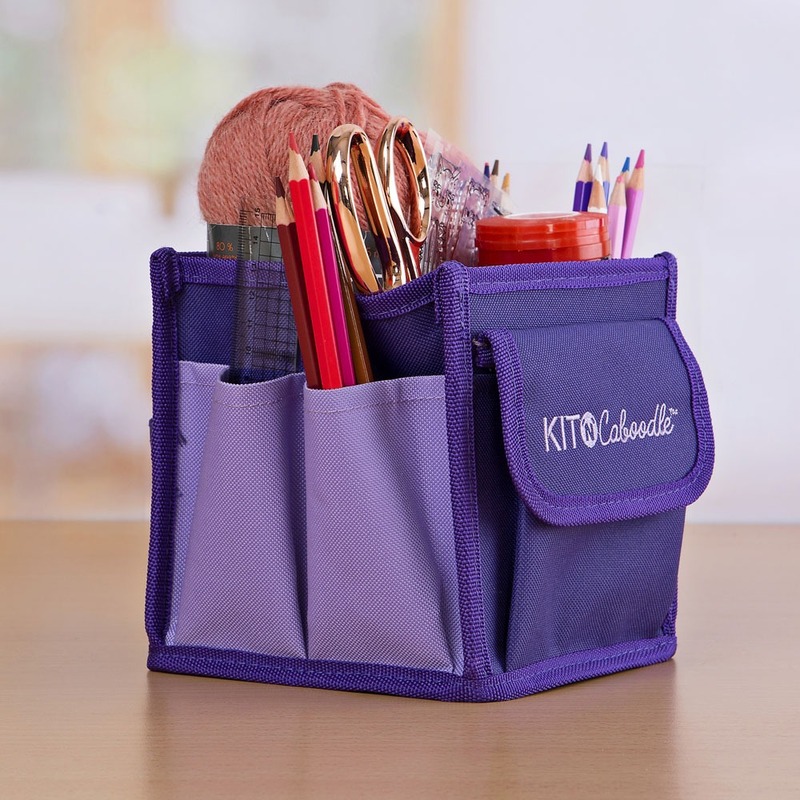 Offering total versatility, it provides tidy desktop storage, whilst also being an ideal solution for crafters on-the-go! 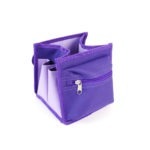 Its convenient size will only take up a small amount of room in your crafting area, and it features a large internal compartment with an external zip pocket to one side, and a velcro fastening pocket to the other.